Planning for Malita trip did not come handy, a simple click of Google search did give me a little of Davao Occidental's capital town. Our trip made me discover more of Malita. 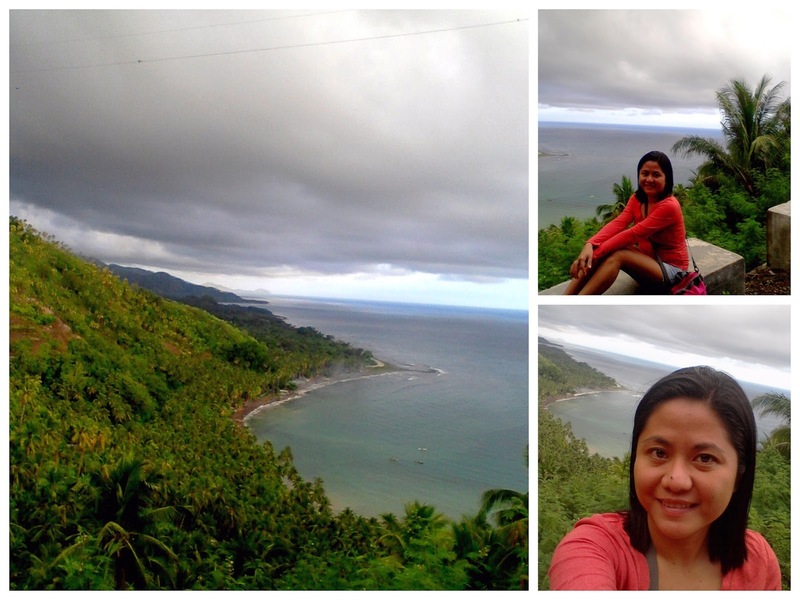 Overlooking Point of Don Marcelino. That is how locals call the highest point of the Don Marcelino highway. We made a quick trip of the a.k.a"Kenon Road" of Davao Occidental. Malita's water is a playground for local skimboarders. Every afternoon they play with the surf on the beaches of New Argao. 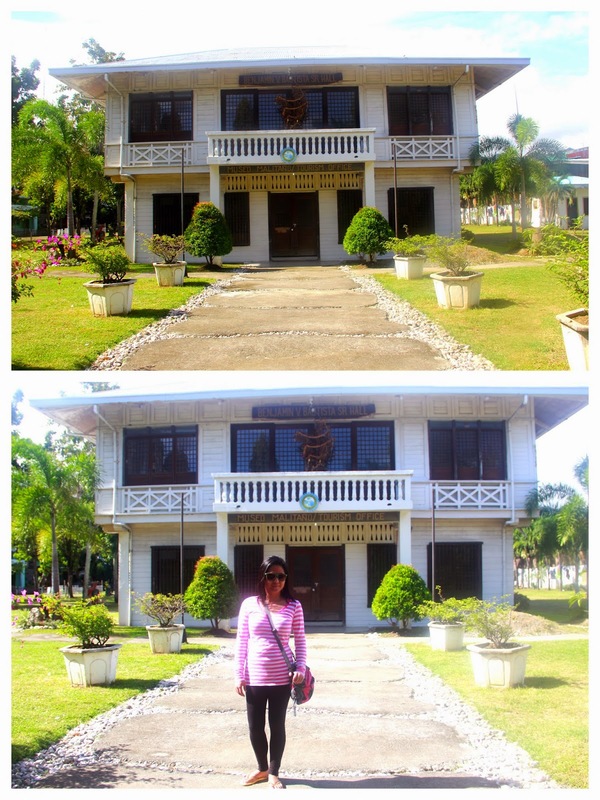 Located behind the Municipal Building is Malita Museum. It is sight you will see along Malita's highway. 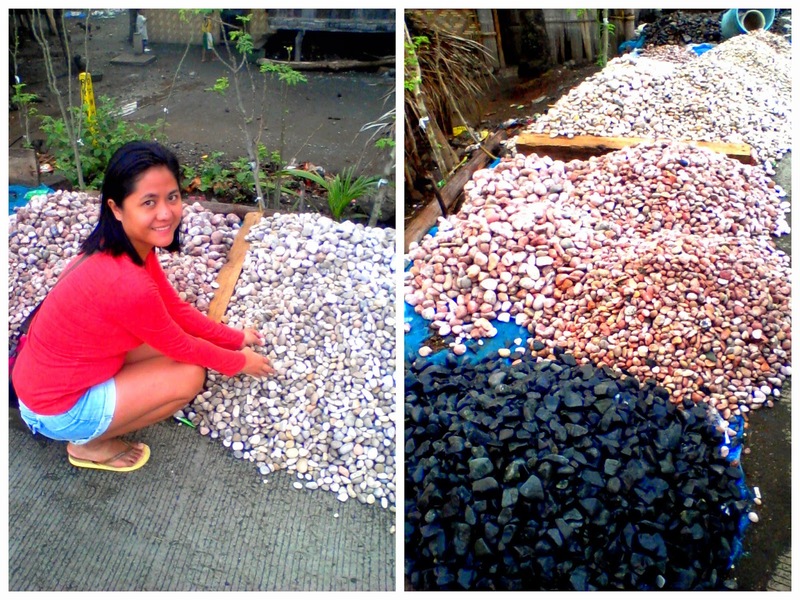 Locals selling colored stones. Finding a place to stay is easy. 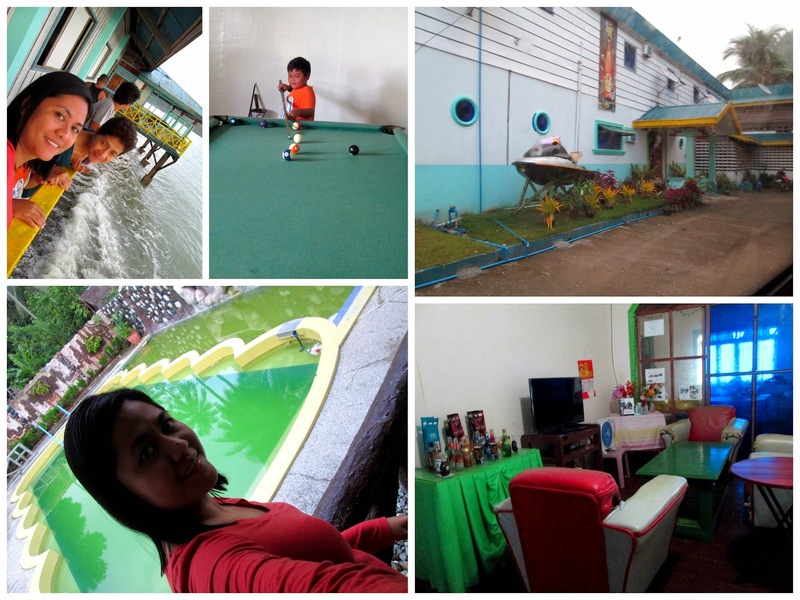 There are beach resorts in the area that offers overnight cottages at a very reasonable price. hi! would it be possible to ask for the contact numbers of the resorts? :) thanks! Hi can you describe what was in the Museum?